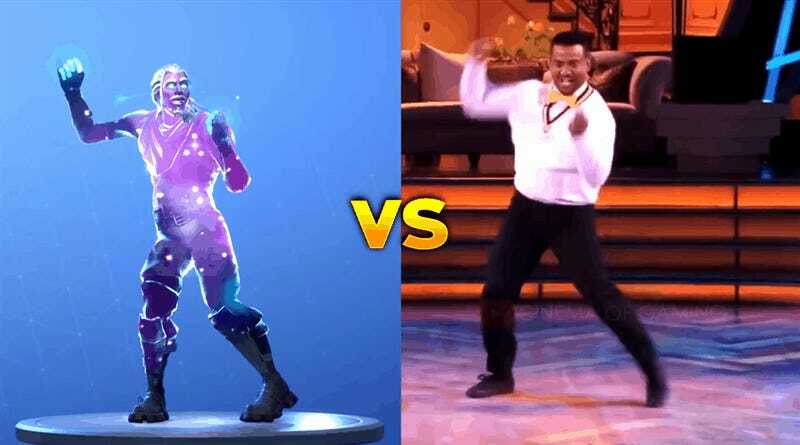 Alfonso Ribeiro, who played Carlton on The Fresh Prince of Bel-Air, is suing Epic over Fortnite’s replication of his trademark dance move. He’s also suing 2K for doing the same thing in their basketball series. “It is widely recognized that Mr. Ribeiro’s likeness and intellectual property have been misappropriated by Epic Games in the most popular video game currently in the world, Fortnite”, Ribeiro’s lawyer told TMZ. The question the courts are being asked here is of course nothing new. Allegations that Epic is profiting from the work of black creatives have been simmering all year, led by artists like Chance The Rapper.